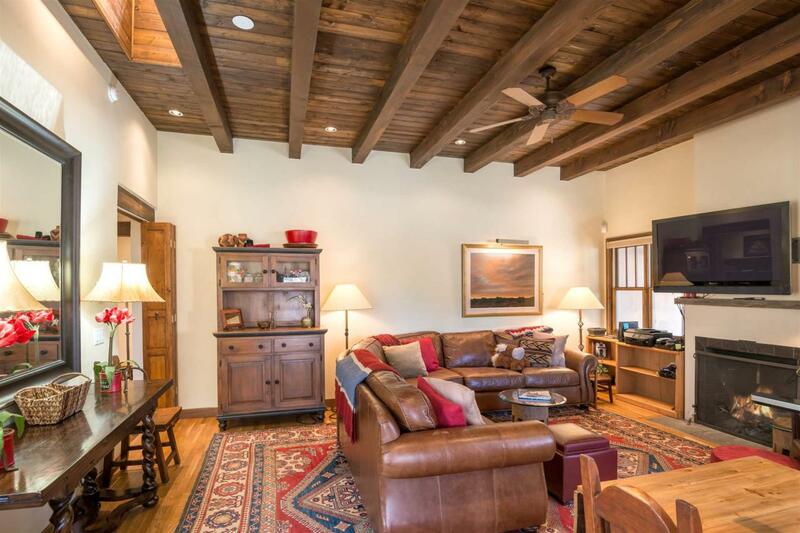 Upscale pueblo-style South Capital condo PLUS separate guest casita built in 2004, perfectly located for easy access to the Santa Fe Plaza and Railyard with outstanding restaurants, galleries, and shopping. 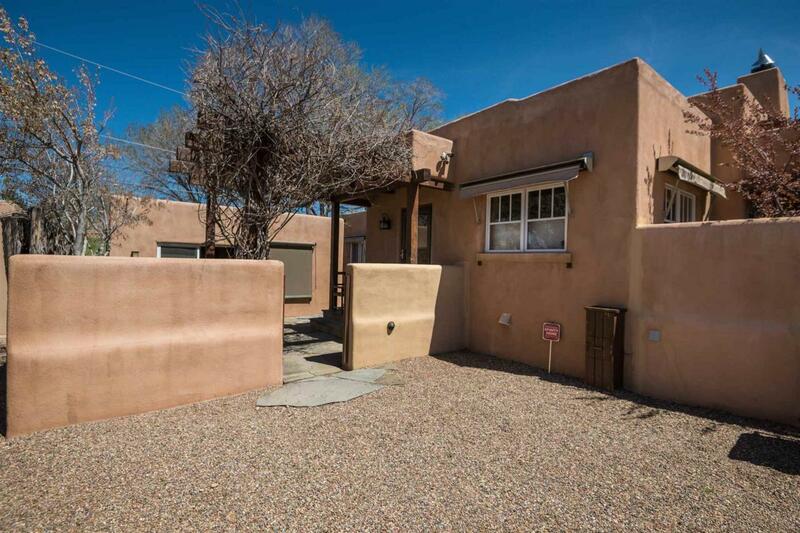 The property consists of a single level 2 bedroom, 2 full bath main house PLUS freestanding guest casita with full bath and kitchenette. The main house has high ceilings, wood and tile flooring; in-floor radiant heat; two fireplaces; open kitchen to living area with granite countertops and stainless appliances; master suite with luxurious bath and kiva fireplace; separate laundry room; ductless refrigerated air. 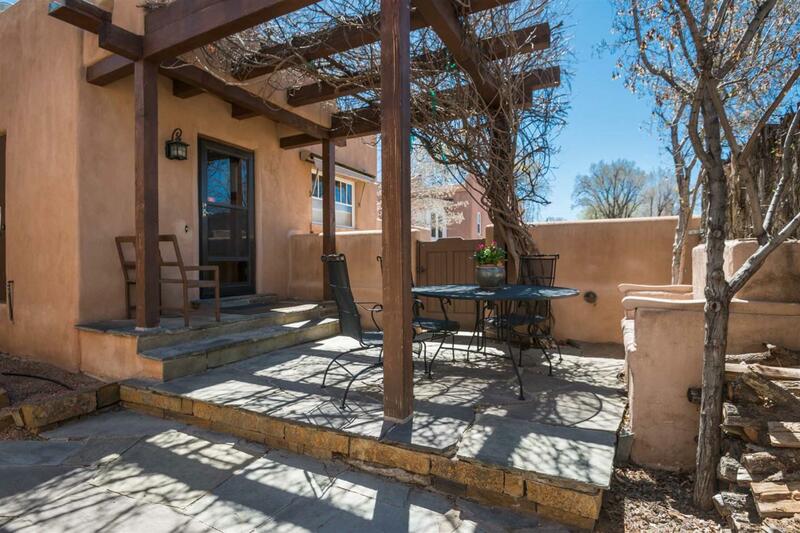 Both units have charming outdoor patios/courtyards for private relaxation and dining. Wood Gormley school district. Assessments And Other Fees $535.00 Per Quarter. 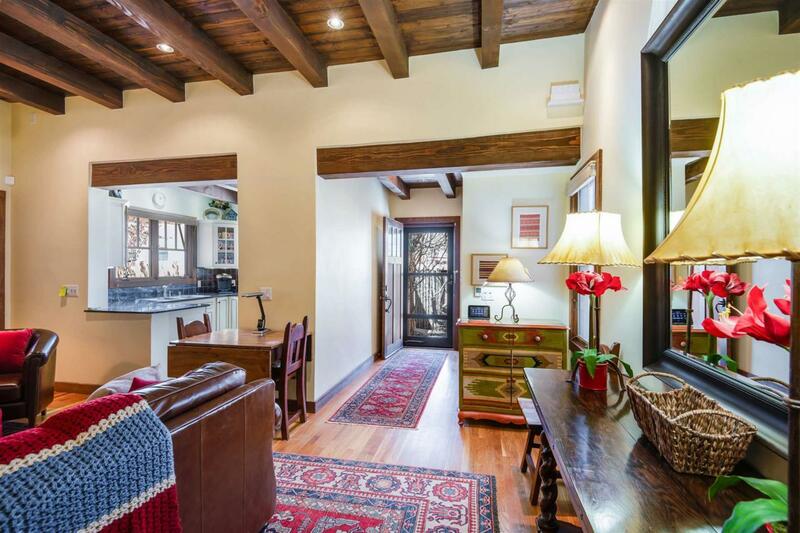 Listing provided courtesy of Maryjoy Ford of Sotheby's Int. Re/Washington. © 2019 Santa Fe Association of REALTORS®, Inc. MLS. All Rights Reserved.